Online retail sector has been constantly evolving since its inception. 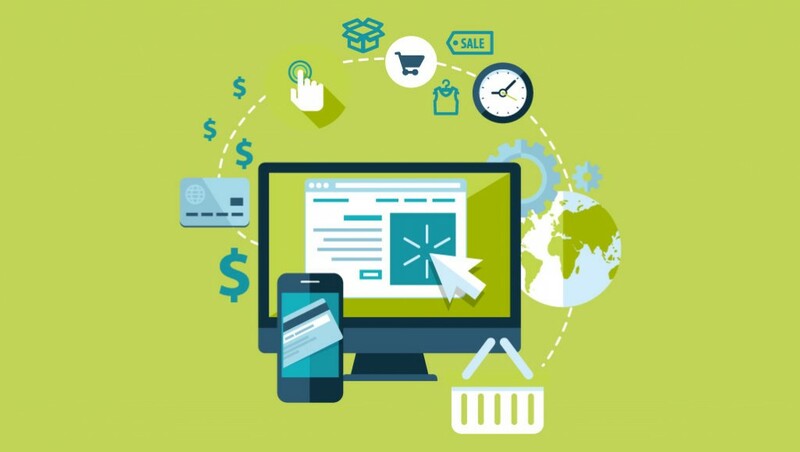 The ecommerce industry has proven to be a valuable platform for retail, because of its ease of use, global reach, and availability of products, that were otherwise limited in the traditional brick and mortar stores. This has provided enough confidence to many entrepreneurs and as a result, a lot of startups can be seen mushrooming in this sector in the past couple of years. However, just because an industry is on the rise, doesn’t necessarily mean that every company, operating under the ecommerce banner is seeing huge profits. Many will inevitably struggle with the digital marketing, CRO and fulfilment that goes hand-in-hand with ecommerce, let alone getting to grips with the intricacies of Excel for inventory management. Mobile devices now accounts for more internet traffic than laptops, desktops and other devices (such as games consoles) combined. Consumers are choosing to shop via their phones and tablets more than ever, and this trend is only likely to increase. Ecommerce shops that put a heavy focus on mobile optimisation are likely to see an uptick in sales and traffic. Although UX (or User Experience) is still an integral concept when it comes to website responsiveness and design structure, ecommerce stores are likely to diverge from this focus area. The next year will most likely see ecommerce platforms designed to make them more ‘Customer’ centric than ‘User’ centric. Customer Experience (CX) includes a lot more detail regarding the shopper’s journey, compared to the User Experience (UX). As a result, the way designers and developers approach producing their sites is likely to change in a minor, but important, way. Real-time analytics are already a prominent feature in a lot of bigger sites and through platforms like Google Analytics, but a lot of people still aren’t taking advantage of it. We think this is likely to continue to change in the coming months, with more and more ecommerce sites taking advantage of real-time analytics over the more traditional daily, weekly or monthly reporting.